From recruitment to orientation, this updated and accessible guide covers it all. 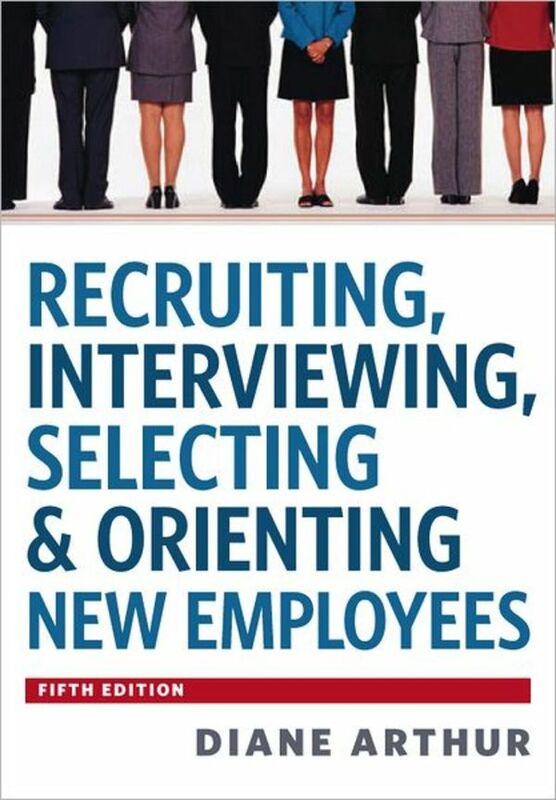 Recruiting, Interviewing, Selecting & Orienting New Employees has long been the go-to reference on every aspect of the employment process. 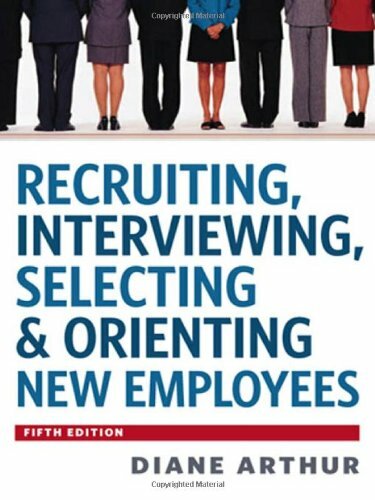 Packed with forms, checklists, guidelines, and ready-to-use interview questions, the revised and updated fifth edition provides readers with practical information on topics including interview methods, documentation issues, reference-checking, orientation programs, and applicant testing. The fifth edition has been brought completely up-to-date, addressing new legislation on FMLA, immigration, record keeping, I-9 compliance, and much more. Full of insights on the latest staffing challenges, this comprehensive guide explores changes in technology such as virtual interviews and recruitment, web-based orientations, and the use of electronic files and social media. Nothing is more important to the productivity of an organization than its hiring program. Recruiting, Interviewing, Selecting & Orienting New Employees provides readers with the tools they need to get employees on board and ready for long-term success.